Women’s wedding bands are often considered to be the second ring—the ring that comes after the engagement ring, the ring that is thinner, smaller, more understated. Yet women’s wedding bands carry so much more significance than simply being another ring. This special band is one-of-a-kind, meant to represent the promises of the wedding day as well as the lifelong union formed during that special ceremony. 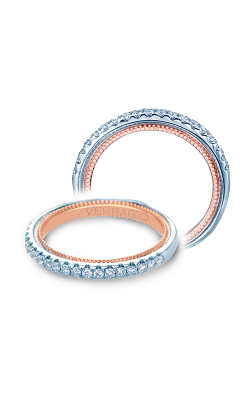 Women’s wedding bands are beautiful and an incredibly special piece of jewelry. Find the band of your dreams with Medawar Jewelers, the Michigan fine jewelry store with more than 80 years of experience. 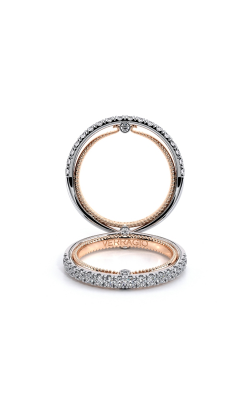 Medawar Jewelers is home to women’s wedding bands of all styles and designs. From simple and classic to ornate and dramatic to trendy and modern, the right wedding band awaits among our collection of renowned designers and jewelry brands. As an authorized retailer of designs by Benchmark, CrownRing, Tacori, and Verragio along with many more, Medawar Jewelers offers countless bands certain to please brides-to-be. Whether you’re looking for the band that best matches your engagement ring or one that makes a statement of its very own, Medawar Jewelers offers a vast selection of women’s wedding bands that’s sure to contain the one of your dreams. Traditional choices crafted from precious metals and featuring simple designs like the Benchmark European Comfort-Fit and the Kirk Kara Carmella Collection are perfect women’s wedding bands for those who seek a classic style. Brides who want a little more out of their band will love styles like the Kirk Kara Dahlia Collection featuring rings adorned with diamonds and sapphires or the Verragio Venetian Collection sparkling with intricate detailing underneath the band’s stones. 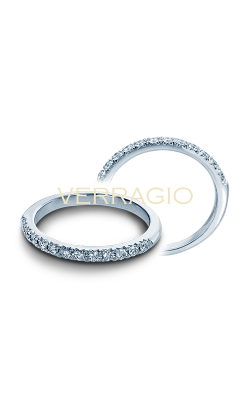 Or, pave set women’s wedding bands like the Verragio Couture Collection can captive brides who wish for added sparkle in their special rings. Bring your women’s wedding band search to Medawar Jewelers and discover what makes this Michigan-based jewelry retailer unlike any other. First founded in 1920, Medawar Jewelers has earned a reputation for high-quality fine jewelry and timepieces. Still family owned and operated, every Medawar visit is one to remember. With five different locations in West Lansing, Okemos, Jackson, Portage, and Brighton to serve customers throughout Michigan, Medawar Jewelers is here to make the search for women’s wedding bands both enjoyable, educational, and truly exceptional. Our dedication to customer service and exquisite heirloom jewelry is unmatched, and we ensure our shoppers’ satisfaction with each and every purchase.